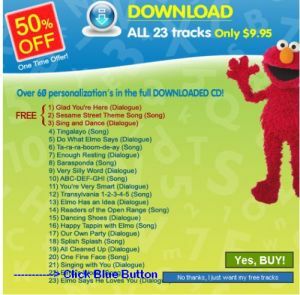 Get a FREE personalized Elmo and VeggieTales songs for your child. *Your child’s name must be on the list of names provided. 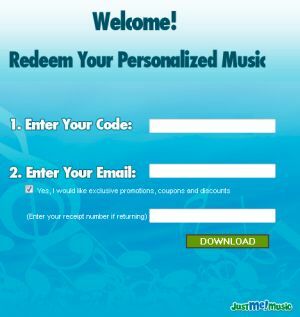 Below are a few pictures to show you what to do step by step. If you want you can open the link in a new window or tab then read the steps as you do them. This is adorable! !